Whether the client requires a custom built social media platform or an enterprise grade business application, C4BSolutions is a one stop solution for all. 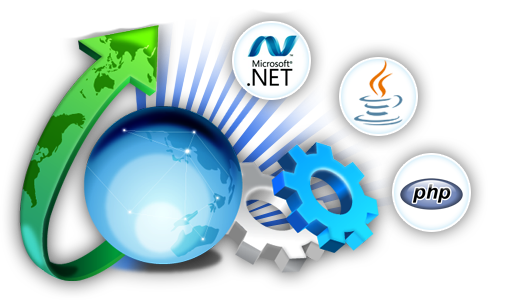 We have delivered various web applications that require in depth knowledge, creative thinking and innovative ideas. We specialize in providing high performance solutions to businesses and have an expertise in web app development for a huge variety of clients ranging from startups to MNCs. Our forte lies in custom web development. 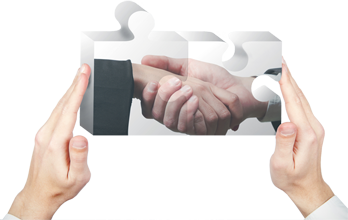 We excel at providing solutions tailored to organizational needs in the form of web based business apps.